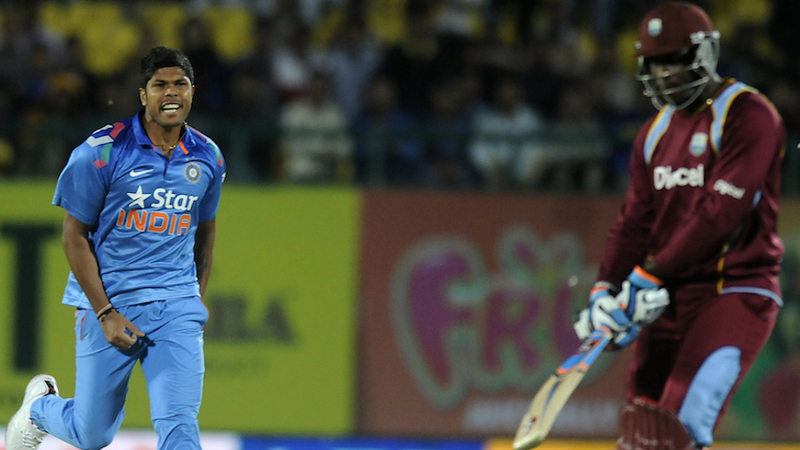 Agarkar: Can Ishant replicate Test form in ODIs? 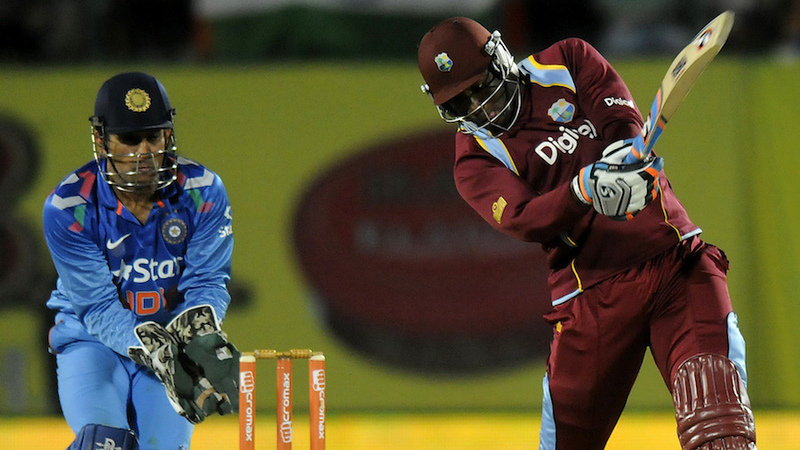 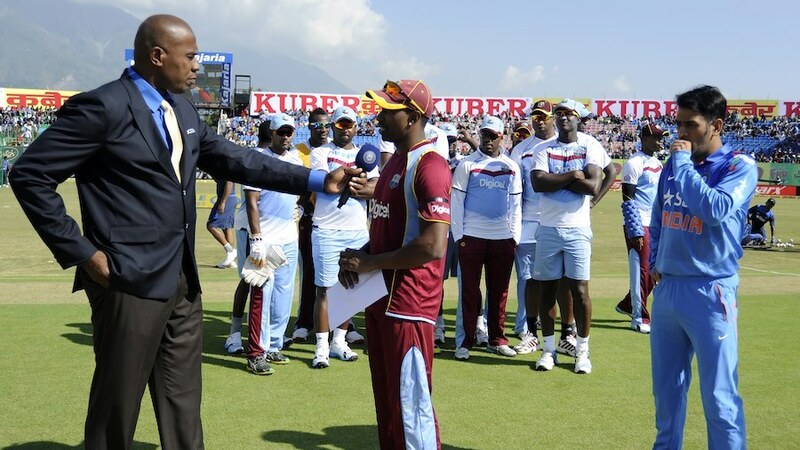 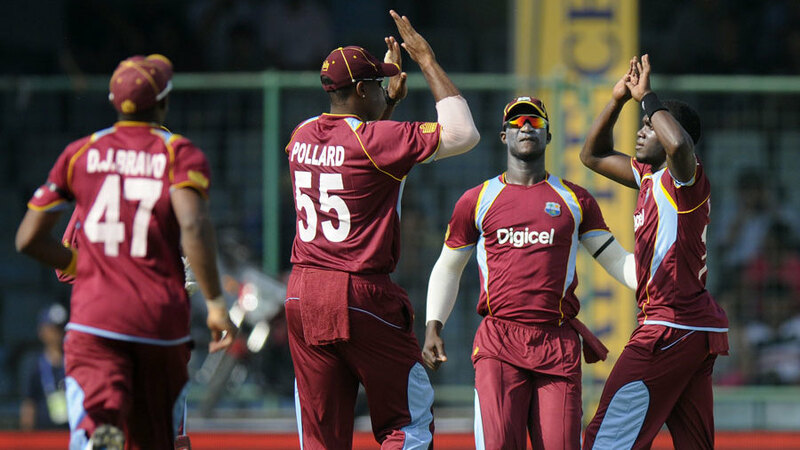 Is the West Indies World Cup under threat? 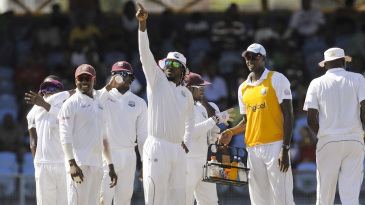 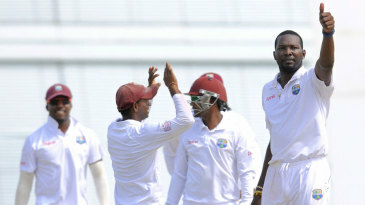 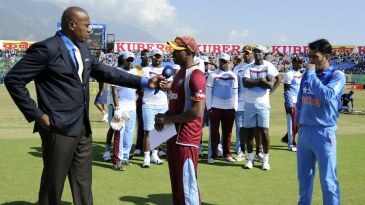 Who is to blame for crisis in the West Indies?